The Weekend Japanese Film Show has been organised by Japan Foundation Kuala Lumpur (JFKL) regularly for over 10 years. The programme takes place every first Saturday of the month and is free of charge. All films are presented in Japanese with English subtitles. Download our flyer here for the venue map. Ayumi’s grandmother is a Connector ? she holds the power to bring solace to the living by summoning the dead. Before passing this gift to Ayumi, she wants to be sure that he fully understands what it entails. By helping a series of clients to meet with their departed friends and loved ones, Ayumi learns the importance of living without regret, and at the same time comes to terms with the doubts that have haunted his own past. 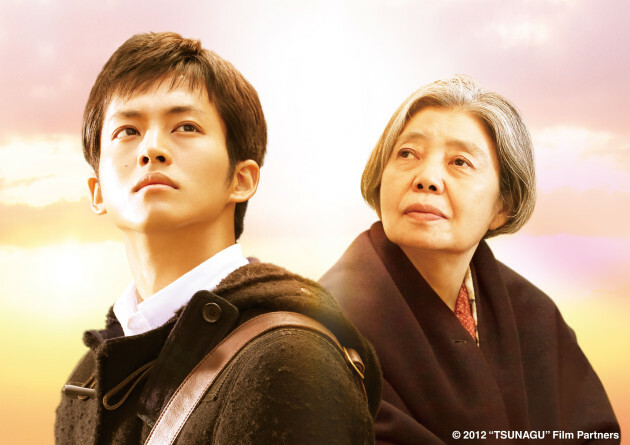 Adapted from a best-selling novel, writer/director Yuichiro Hirakawa delivers a powerful story of love, loss, and the strength of the human bond.